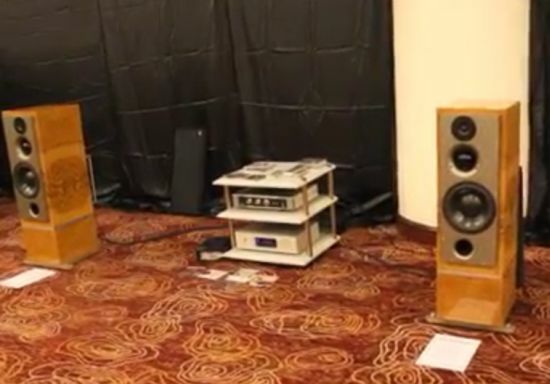 Sonus Faber of Italy is a name associated with the best (which is often translated as expensive) in speaker design. 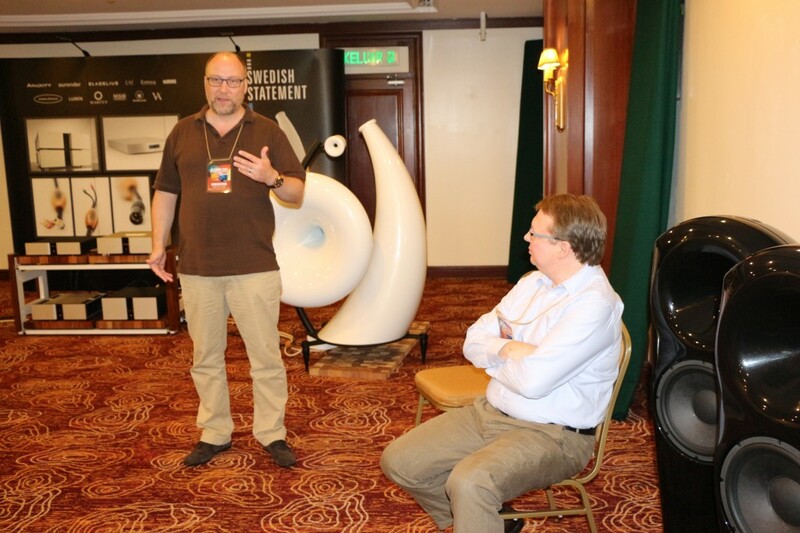 There are, most will agree, many enthusiasts who lust after Sonus Faber speakers but due mainly to a restricted availability of funds is content to admire from a distance. This sad situation appears to be in for a change as Sonus Faber recently announced the availability of its new entry level Principia speaker range. 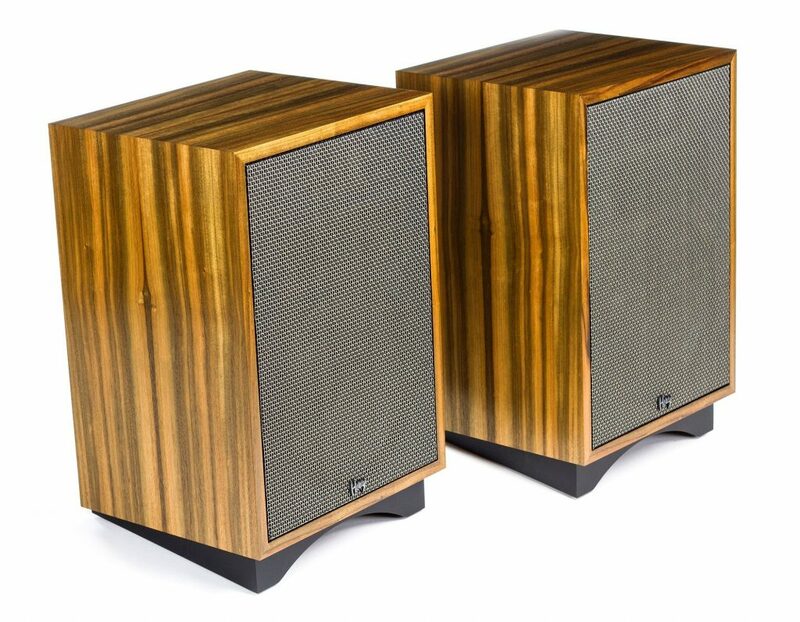 Sonus Faber describe the 5 model Principia range a high end speakers without the high end price. 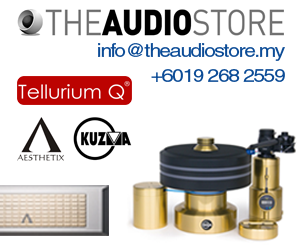 Soon to make its Malaysian debut at the coming KL International AV Show 2016 the Principia range, according to Andy Tan of Perfect Hi-Fi, the Malaysian distributor for Sonus Faber, will retail from approximately RM3, 000 up. Designed for optimum performance in either a two channel stereo or multi-channel home theatre environment the Principia range comprises two floorstanding models, the Principia 7 and Principia 5, two bookshelf models, the Principia 1 and Principia 2 and a centre channel speaker the Principia C.
Designed on technology used in the higher end Chameleon series all Principia speakers feature the familiar trapezoidal shape enclosures with a standard 29mm DKM membrane dome tweeter. The largest of the series the Principia 7 is a three-way design featuring a 150mm bass/mid drive with dual 180mm bass drivers. 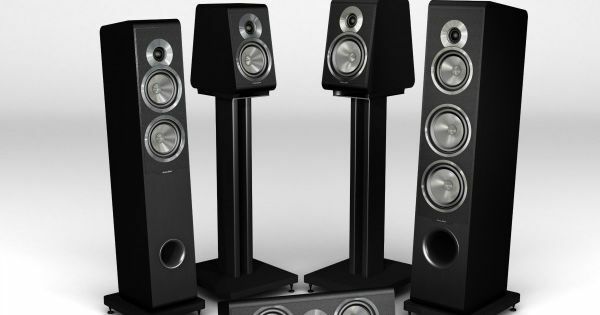 The slightly smaller Principia 5 feature dual 150mm bass/mid-range drive units while the larger Principia 3 bookshelf model utilizes a 180mm bass/mid-range. The compact Principia 1 bookshelf houses a smaller 150mm bass/mid-range. The Principia C with dual 180mm bass/mid-range enables the Principia series to be set up in a home theatre configuration. The Principia Series can be auditioned at the upcoming KL International AV Show 2016 this 22nd – 24th July at JW Marriott Hotel, Kuala Lumpur.